Unattended workstations can seriously undermine data and IP security, as well as cost businesses thousands of lost dollars on wasted power. SmartOffice is a simple, ingenius solution to both these issues. Leveraging an Android app, a microcontroller, and a desktop app, SmartOffice automatically locks or shuts down an employee’s workstation when he or she leaves the vicinity -- ensuring a secure, environmentally-conscious workplace. 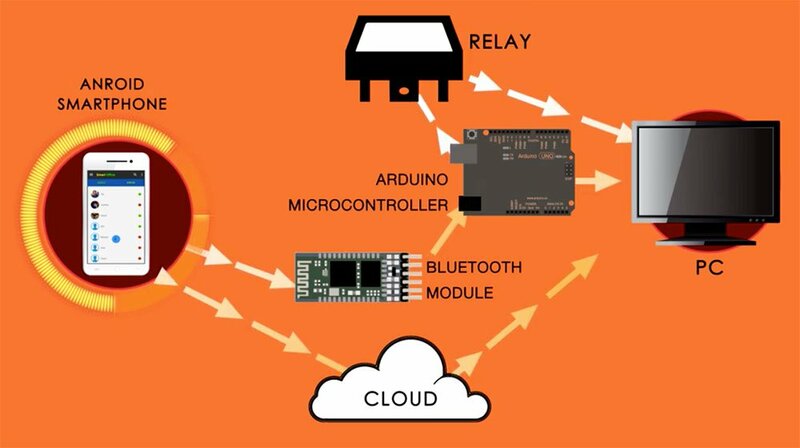 SmartOffice utilizes an IoT ecosystem consisting of a smartphone, bluetooth module, Arduino microcontroller, relay, and cloud services to identify when an employee is active or away from his/her workstation. When an employee walks away from the workstation with his/her smartphone, a command is automatically triggered to lock the workstation. Employees can even remotely shut down their workstations from any location. The complementary desktop app also provides detailed analytics to show employees when they logged on or off their workstations, how many hours they were active on their workstations, and how much power their workstations used. The SmartOffice solution — which was developed by Naval Joshi, Tej Singh Rana, and Vaibhav Sighal over a period of 12 weeks — was a winning proof-of-concept in GlobalLogic’s Global POC Challenge, a competition that gives our global engineers an opportunity to compete against their global colleagues and show off their design, development, and presentation skills. 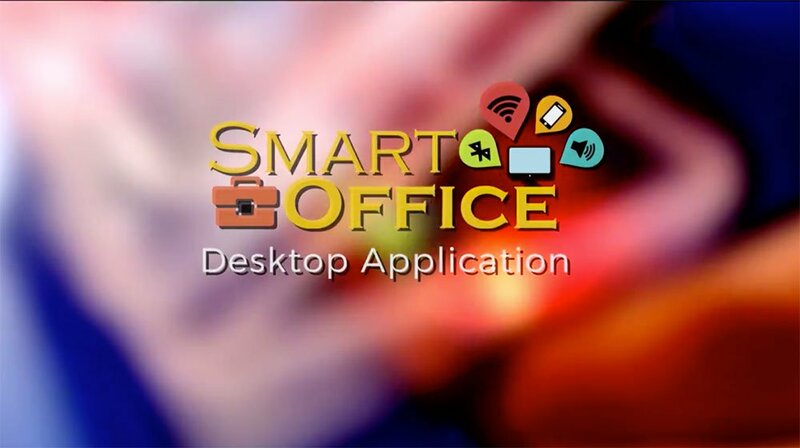 Learn more about how the SmartOffice solution works and was developed in the below video.